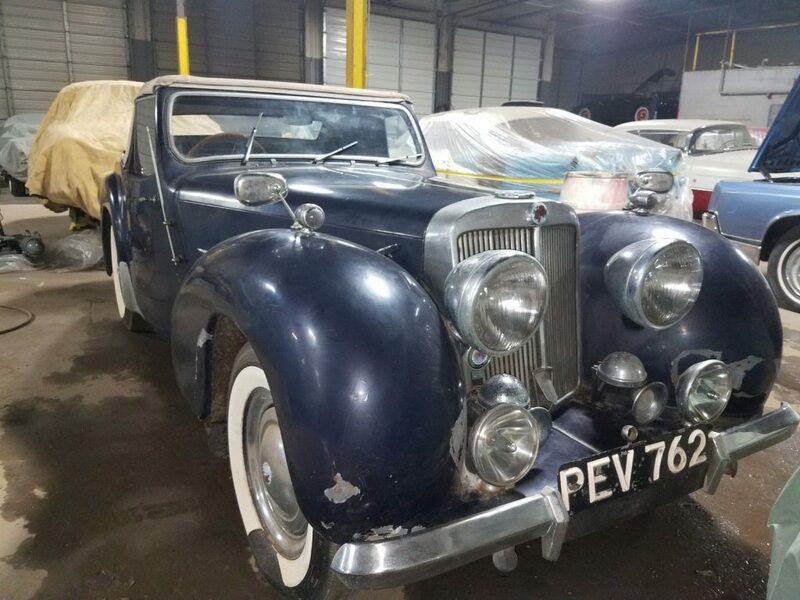 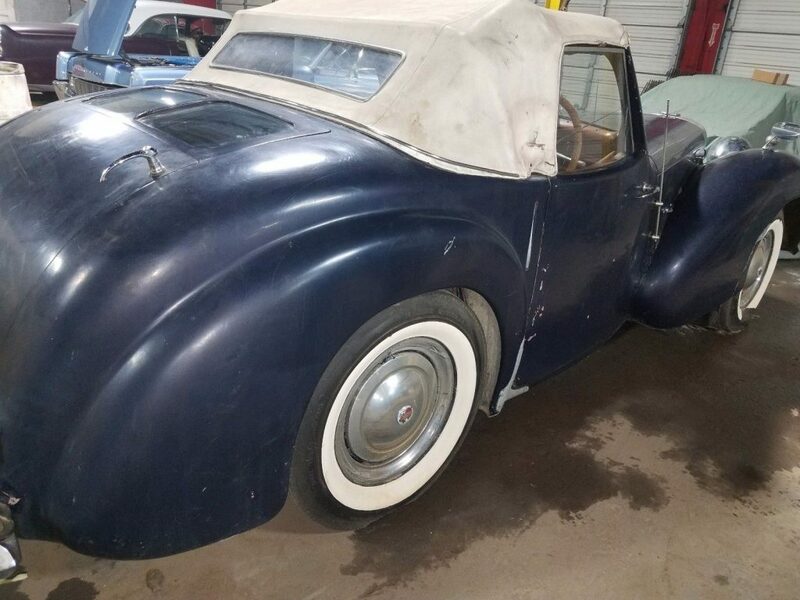 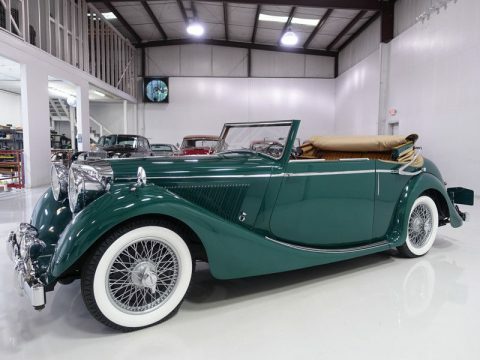 1949 Triumph 2000 Roadster in all original condition 14,698 original miles full numbers matching car. 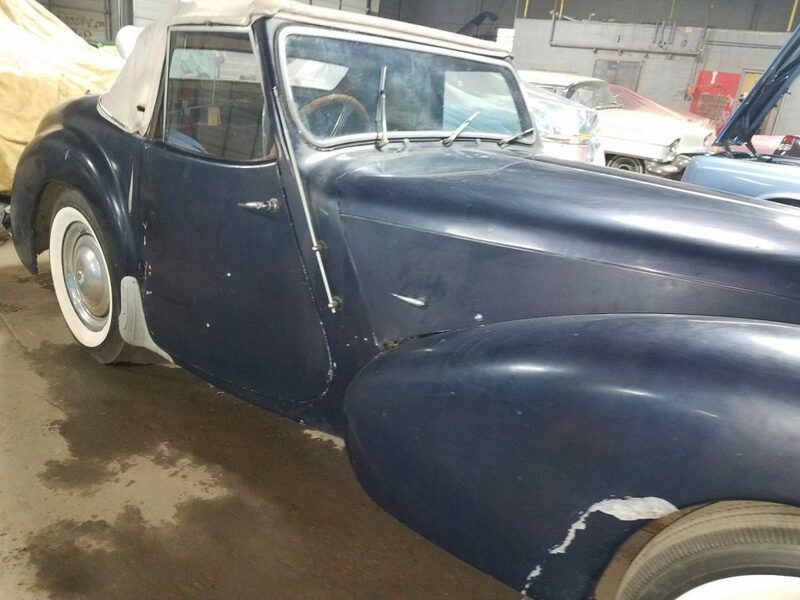 The car runs and drives and as you can see its in all original shape including paint and interior and absolutely no holes or rust. 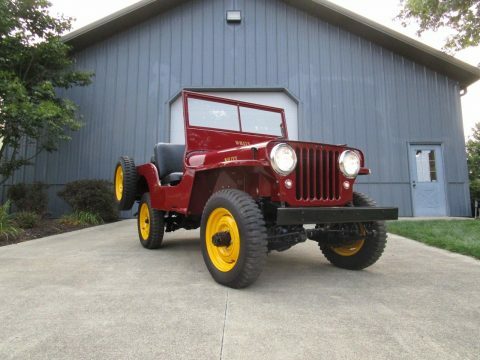 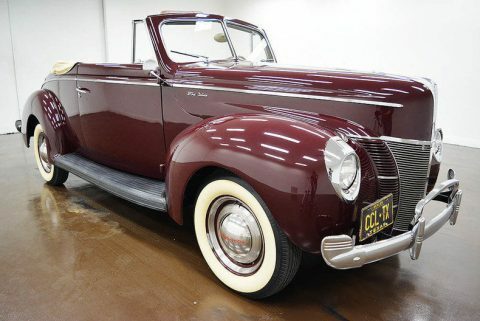 You will not find many of these cars in non restored nice original shape like this. 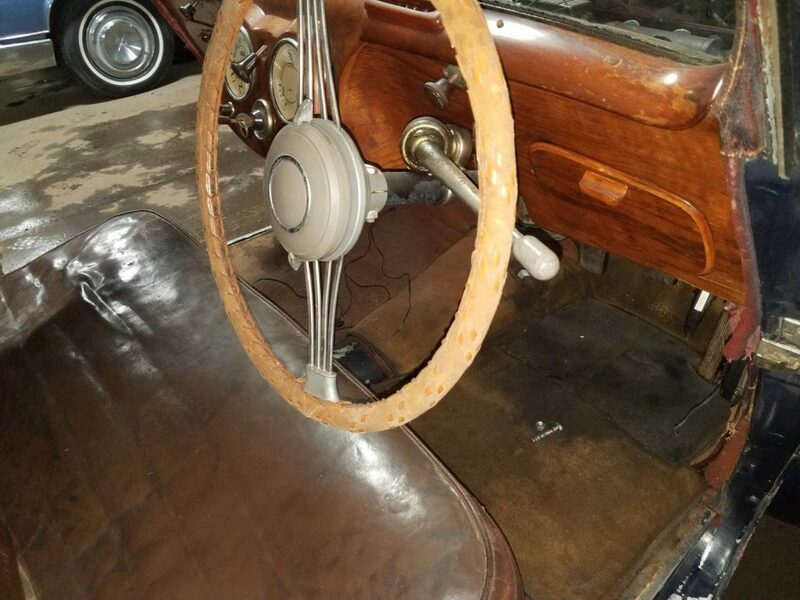 The car was ran in the concourse De’ Elegance rally in 1974 and has been stored for years since then. 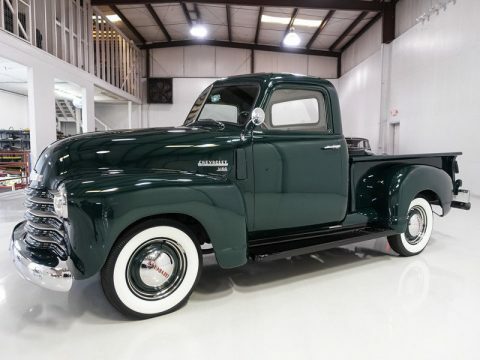 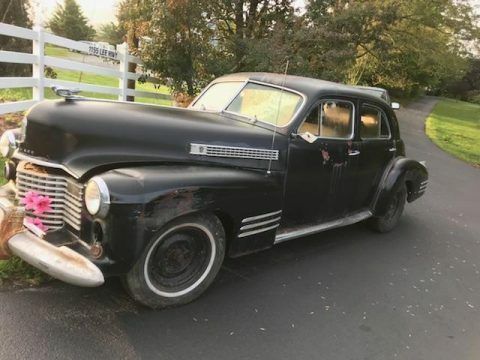 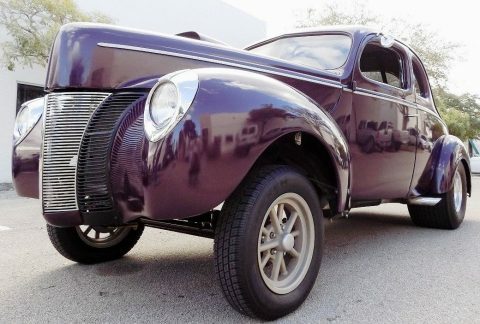 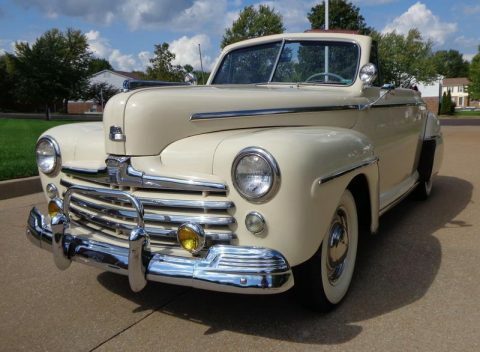 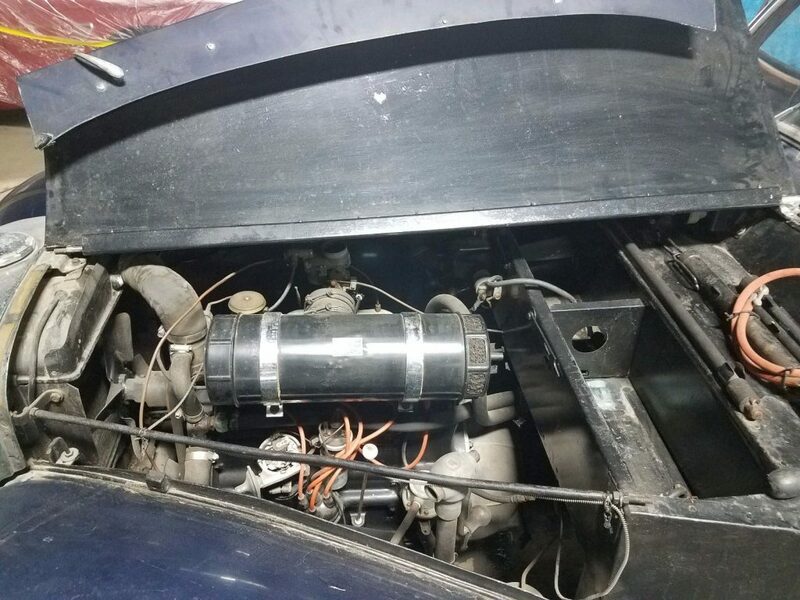 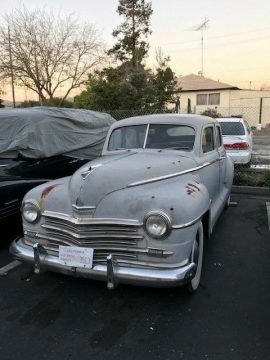 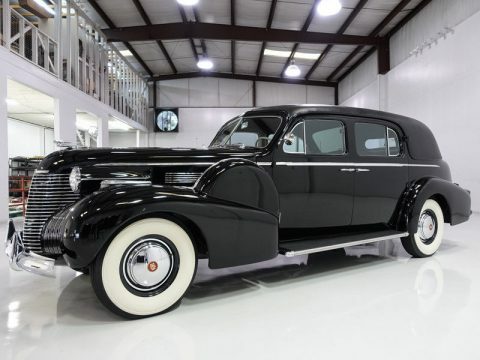 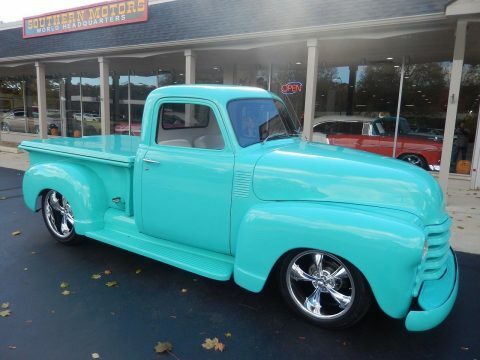 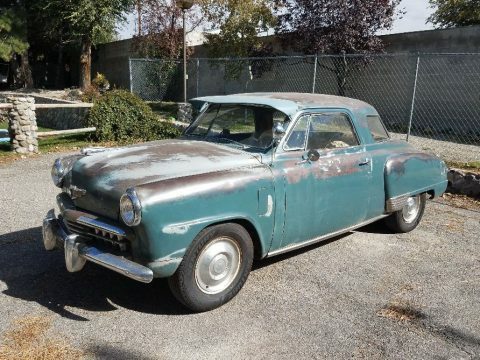 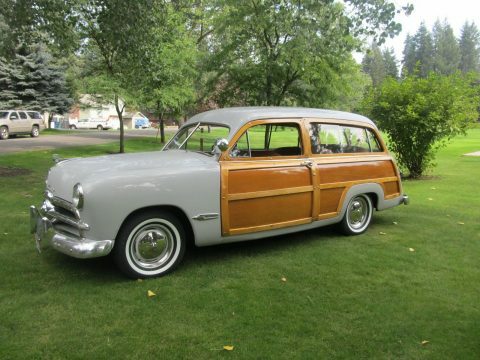 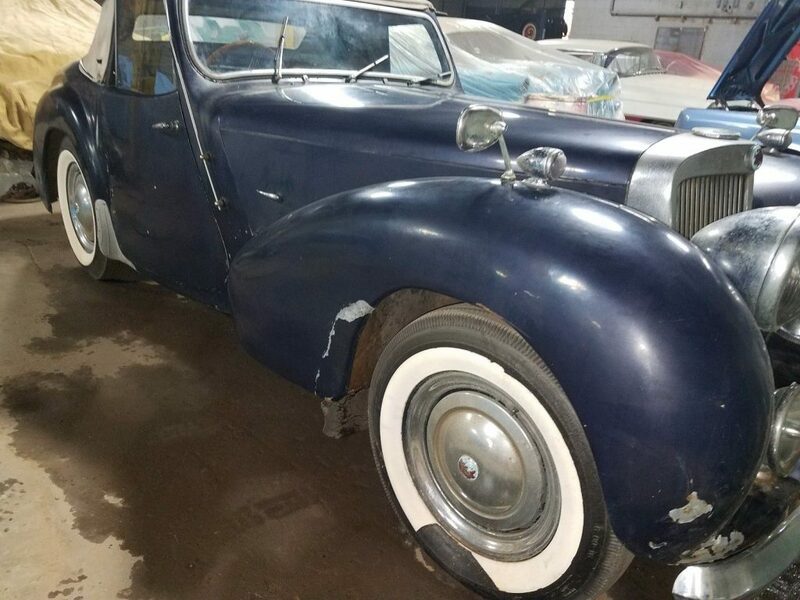 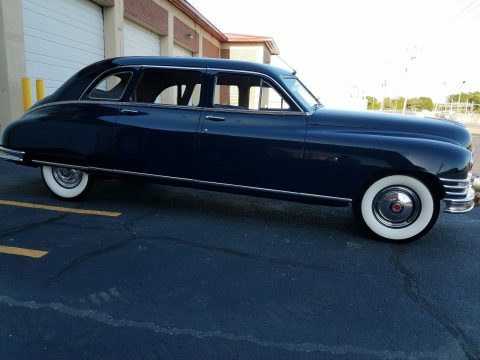 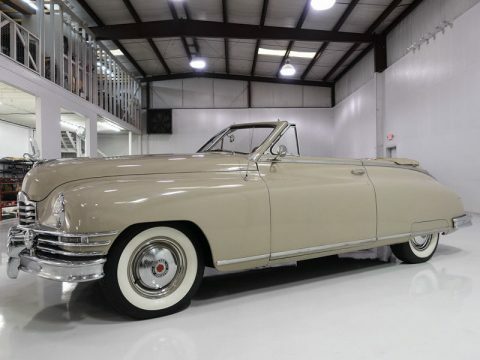 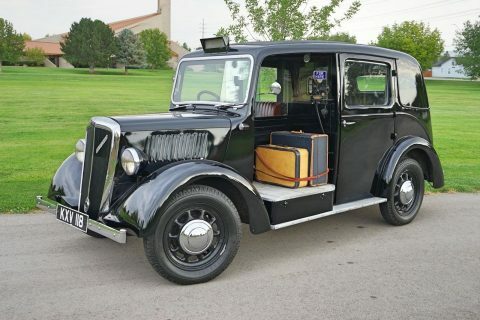 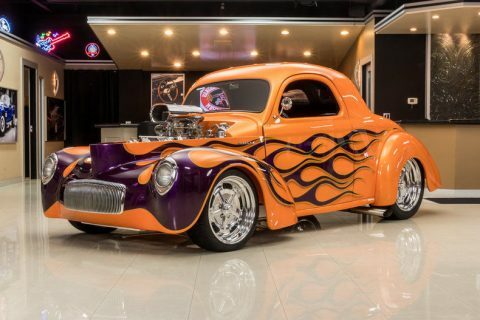 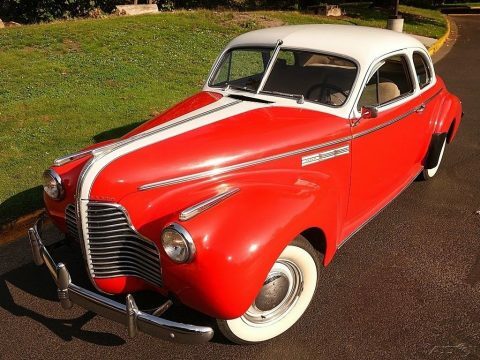 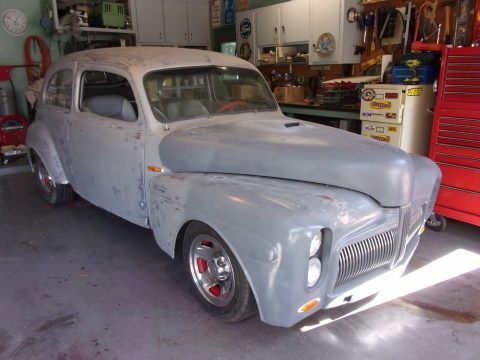 The car comes with the complete jump seat and all glass chrome and accessories very complete car that can either be cosmetically restored or driven as is.